The European Union has offered UK citizens visa-free travel after Brexit, if the UK reciprocates. 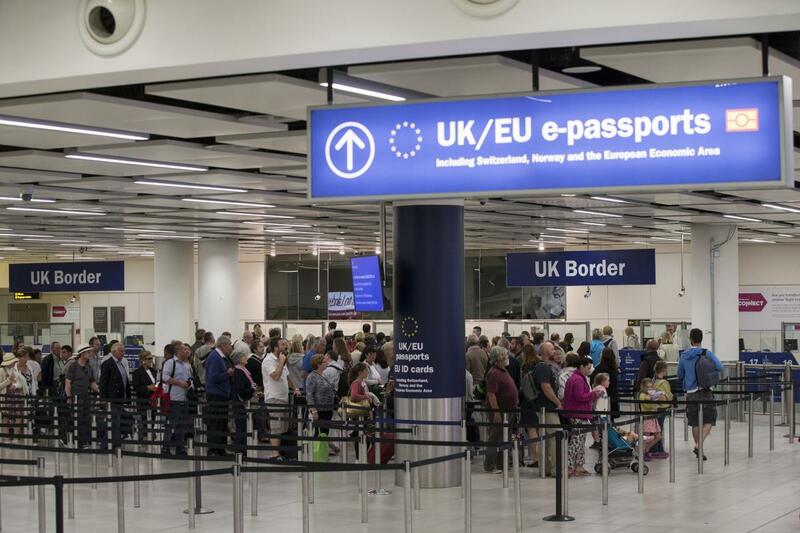 UK travellers should be able to travel to most EU countries visa-free after March 29 - even in the case of a no-deal Brexit - as long as the UK assures the same. EU ambassadors agreed on Friday that UK citizens coming to the Schengen area – 26 European states including Spain, Portugal, France and Germany - for stays of up to 90 days in any 180-day period should be granted visa-free travel. So will anything change for UK holidaymakers after March 29? And, when is the best time to book a holiday to Europe if you are travelling after ‘Brexit Day’? Emma Brennan, from the Association of British Travel Agents, answers some of the most urgent questions. 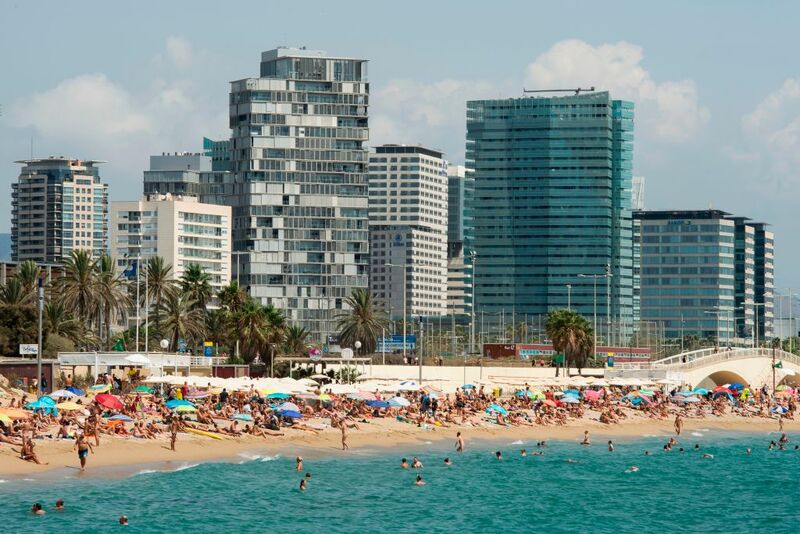 Should people be waiting until after March 29 to book their holidays? People enjoying the sun and sand in Barcelona, Spain. “Now is a good time to book a holiday because there is the greatest choice available and a lot of travel companies have deals, such as money off or free child places, on offer. “While the political process with Brexit is still ongoing and we don't yet know the final outcome, there have been reassurances from the EU and UK Government that, even in a no-deal scenario, flights will continue to operate and holidaymakers won’t need a visa. “Ferry services and cruises will also go ahead as the majority of the rules under which they operate are not tied to the EU. There have been suggestions that UK travellers will have to pay a fee to travel to the EU after Brexit, is this correct? “You shouldn’t need a visa to travel to the EU after Brexit. The European Commission announced that, even in a no-deal scenario, UK travellers can still visit the EU without a visa, providing the same is offered to European citizens visiting the UK. Is there any possibility holidays will not go ahead because of Brexit? From 2021 UK travellers will be expected to pay a €7 fee for visa-free travel on short trips. “The UK Government and the EU have both provided reassurances about people’s ability to travel after 29 March. “If a deal is agreed then we will be in a transition period, meaning everything stays the same until the end of December 2020, and even in a no-deal scenario, the European Commission has said flights to and from the UK will still be able to operate. What should travellers do now their European health insurance card will no longer be valid? “ABTA has always advised holidaymakers and business travellers to make sure they have appropriate travel insurance, whether they have an EHIC card or not, as there are limitations to EHIC. Can holidaymakers still use their 'red' passports after Brexit? And, when would we expect to see the new 'blue' passport? “Yes, you can still use your passport as long as it is in date - the UK government recommends that you have six months left on your passport on the date of your arrival to an EU country. “You should also check when your passport was renewed. If you renewed a 10 year adult passport before it expired, extra months may have been added to your passport’s expiry date. These extra months over 10 years will not count towards the 6 months that must be remaining. The UK Government has published a website tool to check the validity of your passport under these rules.